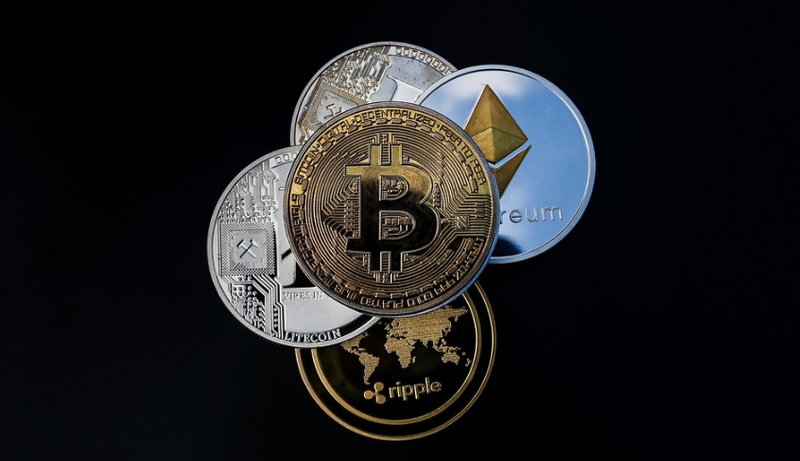 Experts analytical project Elementus decided to check how true the suspicions of the users of the crypto currency exchange CoinBene hacking into the site and its staff assurances that nothing had happened. Having examined the record in the blockchain, Elementus found that 25 March is hot crypto CoinBene three brought 110 species of scriptaction $105 million, of which tokens Maximine was $70 million and Then for 8 hours in these cryptocotyle not observed no activity, and on 26 March, the funds were transferred to cold crypto. In the day area, which in the company’s report Bitwise Asset Management to SEC mentioned as an example of an unregulated bitcoin exchange with a bloated trading volume, has announced maintenance works, and the next day that there was no forced entry and all funds of customers are safe. 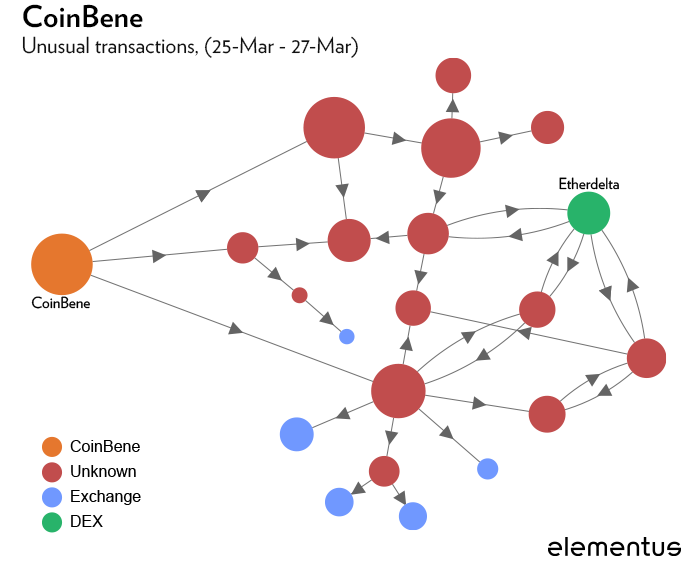 In addition to this the chronology of events in Elementus tracked and moving derived from CoinBene assets of $105 million Analysis of these data shows that the cryptocurrency quickly transferred to Etherdelta – where sold for ETH, while another part of the funds received and continues to receive on the crypto currency exchange Binance, Huobi and Bittrex, and particular suspicion is that the movement of funds takes place through the intermediate addresses, which is more typical for criminals than for kryptomere. Thus, Elementus believe that the CoinBene told the users not the whole truth about the situation. We will remind that earlier the experts Elementus has estimated that the damage from the hacking of the new Zealand crypto currency exchange Cryptopia could be more than $16 million in Ethereum, and tokens of the standard ERC-20 (at the exchange rate on 19 Jan). Recently, this platform has resumed work and intends to return to the affected users of the funds that were deposited into the account before hacking.